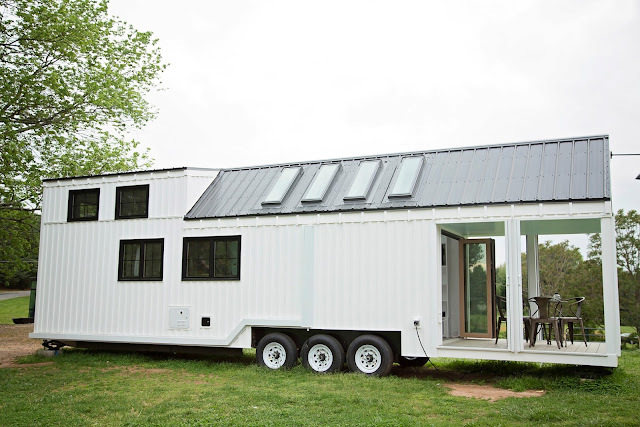 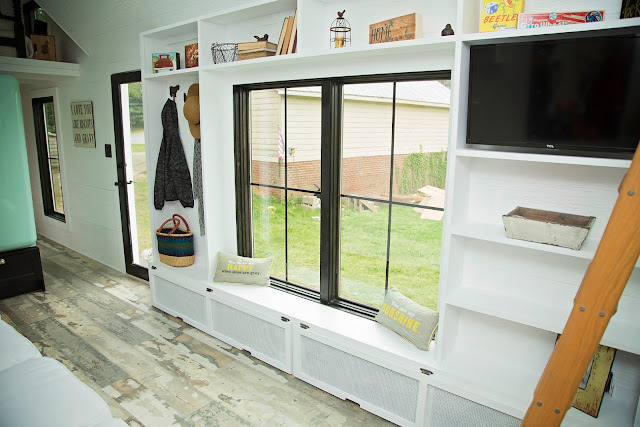 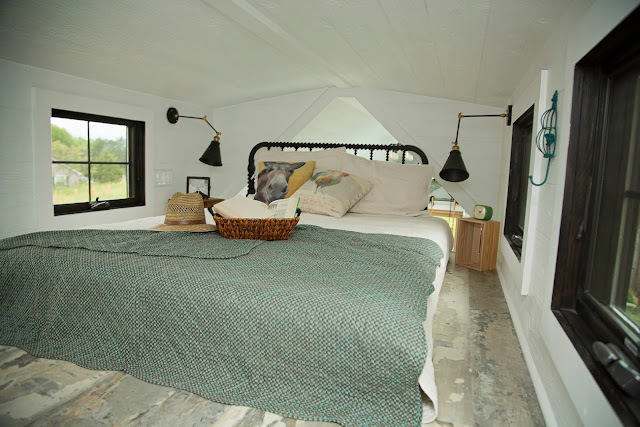 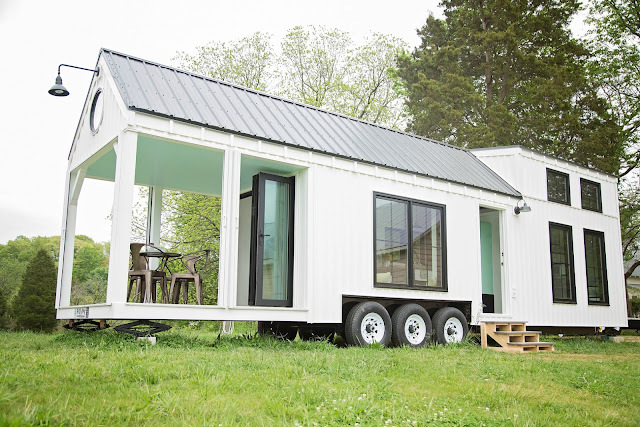 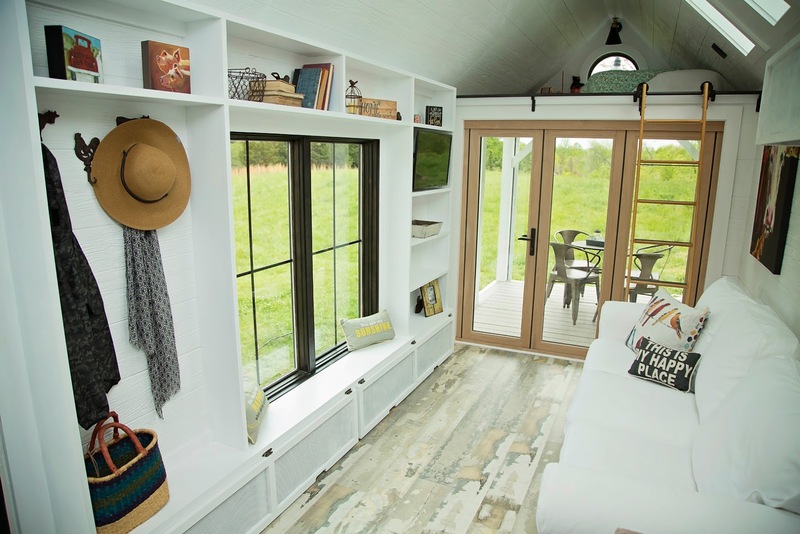 New from Perch and Nest is this stunning tiny house on wheels, designed for families! 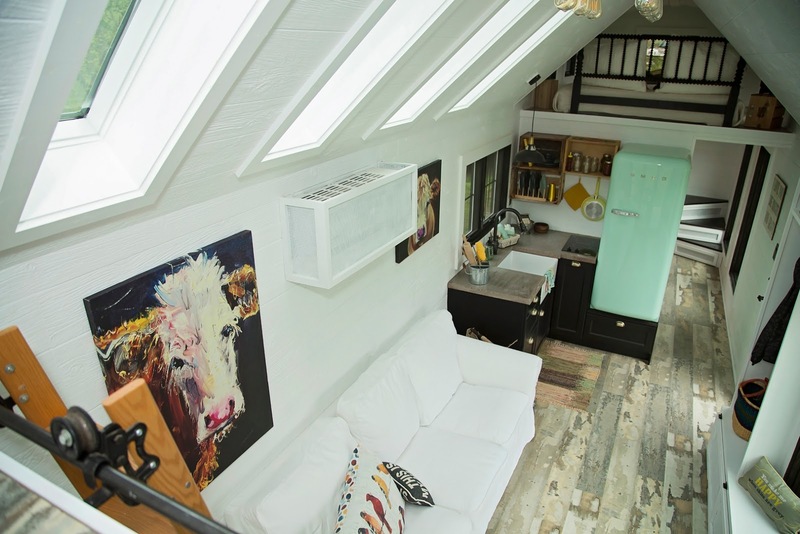 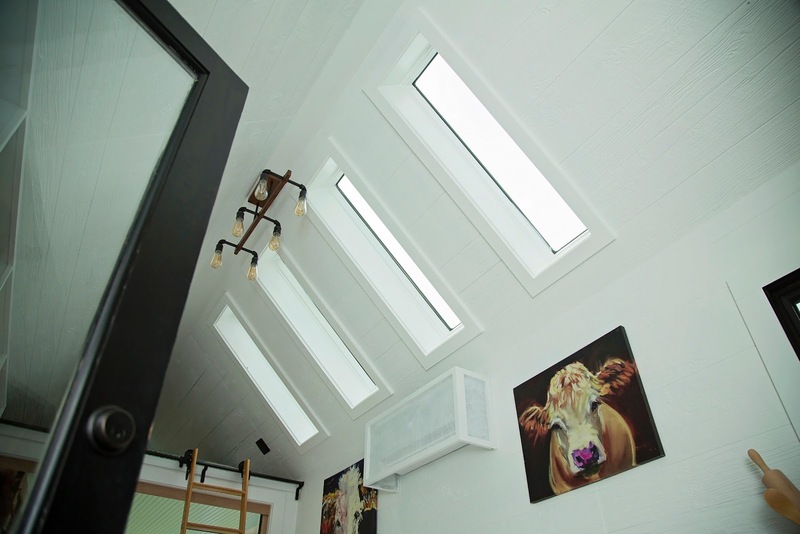 Named the Roost 36, the home made its debut at the 2017 Tiny House NC Street Festival. 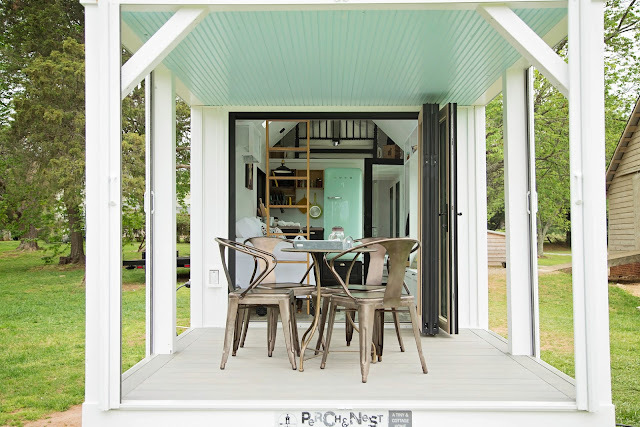 Its bright, modern design features retractable screens and a glass entry wall to allow in as much natural light as possible. 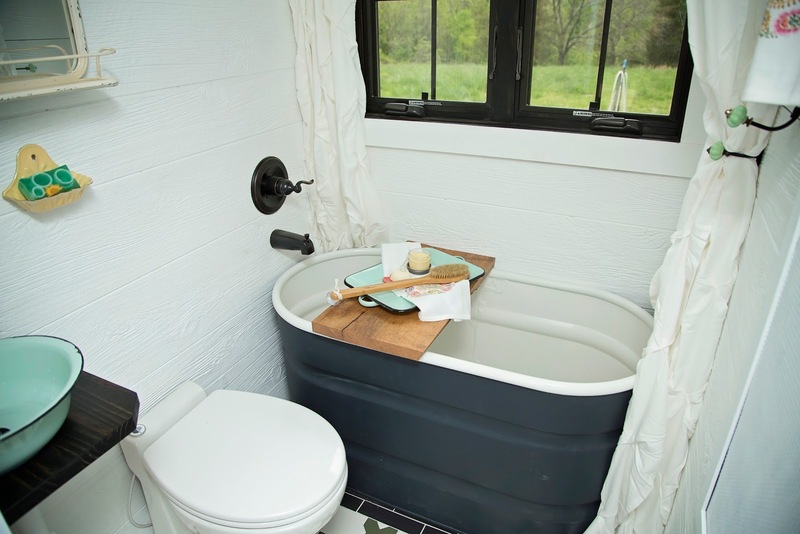 Other features include VOC-free flooring and paint throughout the home, recycled denim insulation, handcrafted concrete counter space in the kitchen, and an off-grid toilet. 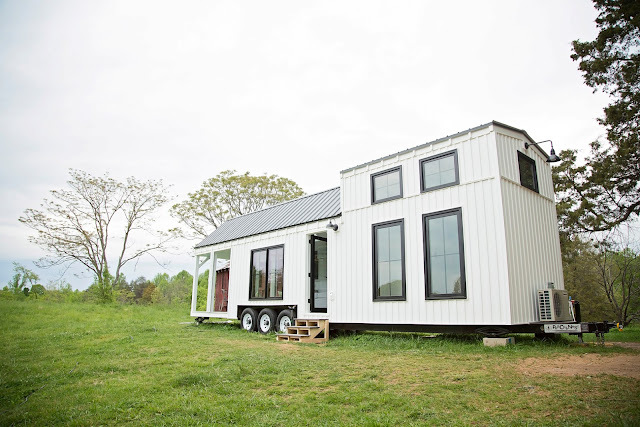 This exact model will be used as Perch and Nest's showroom model and will also be available for show at upcoming events! 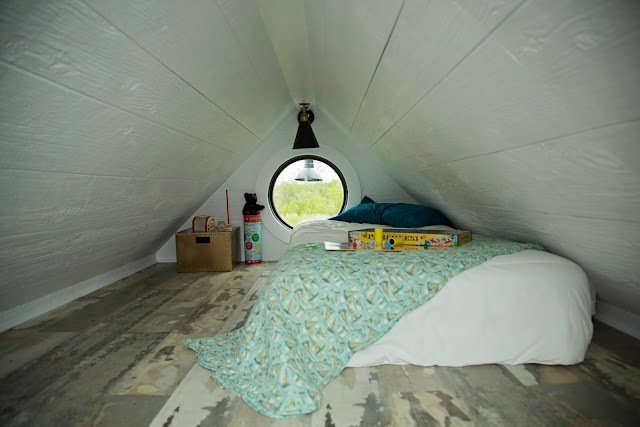 You can contact Perch and Nest here for any further inquiries or interest!